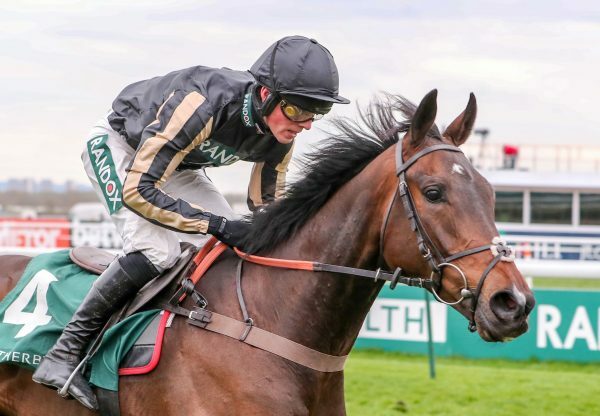 J P McManus’s Jezki (6g Milan-La Noire, by Phardante) produced a fantastic performance to land the G1 Champion Hurdle at Cheltenham on Tuesday in great style. The son of Milan had a healthy lead jumping the final hurdle but he had to dig deep to resist the challenge of A P McCoy's mount My Tent Or Yours (also in McManus’s colours) as the pair duelled up the Cheltenham hill. Jezki's victory means that McManus is now the most successful owner in the history of the Stan James Champion Hurdle with five wins. "I am ecstatic about having the winner and the second. It means an awful lot to me. For me, the National Hunt season is centred around the Champion Hurdle because I didn't have many Gold Cup horses and I am unlikely to win the Grand National,” said McManus. “It's just a very special day." The winner was bred by Gerard McGrath and carried his colours in eight races until purchased by J P McManus before last year's Sky Bet Supreme Novices' Hurdle, in which he was third behind Champagne Fever and My Tent Or Yours. After turning the tables on the latter horse, who finished second in today's race, trainer Jessica Harrington said: "I didn't see much of the final two hurdles because I was doing a lot of jumping up and down and cheering for Barry. Jezki seemed to travel really well and jumped well apart from the fourth-last where he dragged his hind legs, but then he battled like hell up the hill." A P McCoy opted to ride the runner-up today in preference to Jezki, but Harrington said she was not surprised by his decision, saying: "A P has been beaten twice this season on Jezki, so why would he ride him? You need luck in running and maybe I had the gods smiling on me today." 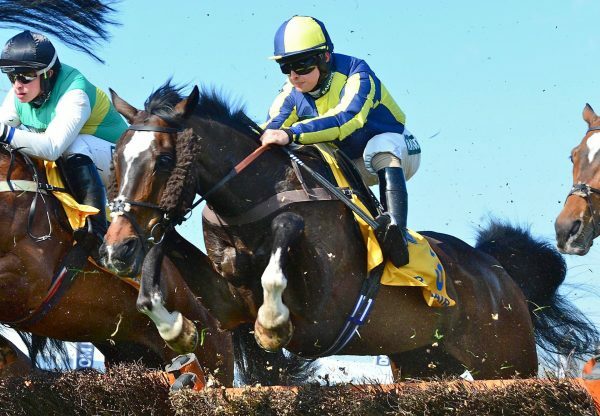 Jezki's older brother Jetson, who is nine, runs for Harrington on Thursday in the Pertemps Network Handicap Hurdle. 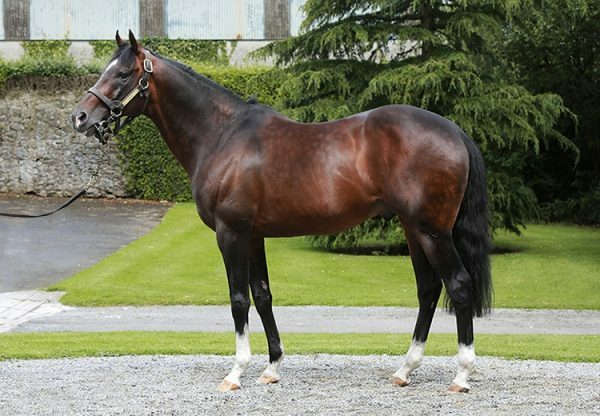 He is still owned by his breeder, Gerard McGrath, and Harrington said: "He also bred Jered that Noel Meade trained and he has a younger full brother to Jezki [by Milan] who is coming to me next year. I can't remember his name, but it is something beginning with 'J', as are all the McGrath horses. "Gerry is a brave man, because he breeds horses, puts them into training and if they are good he sells them to J P. None of his horses ever go through the ring." She added: "I haven't thought of plans for Jezki - it's one day, or one drink, at a time. After you have won one championship race here, you want to go back and win another, but it's so hard to do." 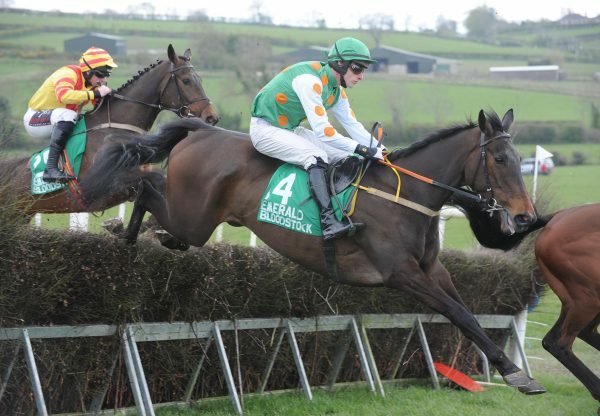 Jockey Barry Geraghty, who is unbeaten when riding Jezki, was also full of praise for his mount. "He is a great little horse. He had good form and we didn't have an awful lot to find with the best of them. I don't think that the price reflected his chance. It was a great run by the runner-up and I am sure J P will be delighted to have the first two home. "I have been riding winners for Jessie since I was 17 or 18 and she has been great to me over the years. She has given me plenty of good horses like Moscow Flyer. It's brilliant to be back here for her again. The Champion Hurdle is one of the races in the year that you want to win. I had a great run around - he missed the third last, which was the only slight concern I had, but apart from that he was very good. "He found plenty when I needed him to. The runner-up was getting to me - I needed the line! He's a horse with a big engine and it rode like a good time."